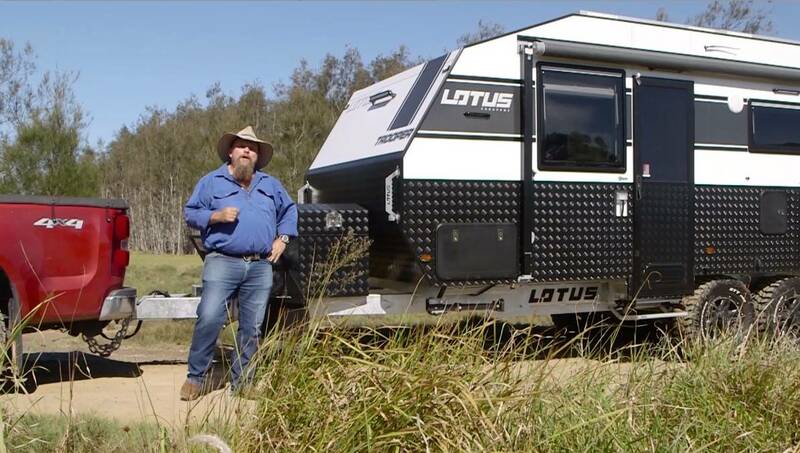 Watch the very best of Lotus Caravans, from our customers to our new 2017 models and even our old mate, Macca from WUDU. We’ve put together all our favourite moments into one video for you to enjoy. Sit back as we share a yarn with Peter and Allison who share some of their favourite memories in their Trooper van, and take a glance at all our new 2017 models, including the brand new Tremor. Plus, Macca lays on the Outback charm as he takes you through every nook and cranny of our vans.